A high percentage of accountants are recommended by a friend and quite often, the accountant does not match your precise business needs. 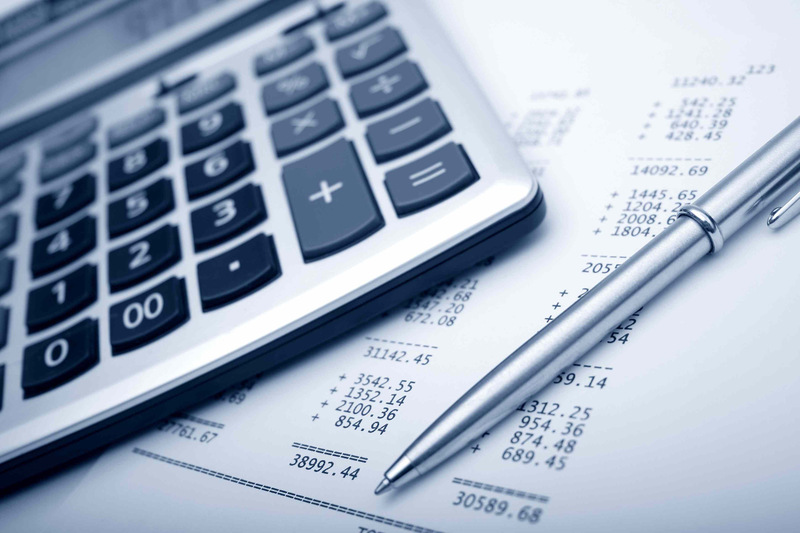 Our accounting team know building, and understand the importance of day to day advice without the daily charges. They also understand the ins and outs of Home Owners Warranty and the effect it has on your business. The right accountant can save you money and assist in business growth. We have a number of tailored accounting packages to suit the size and style of your construction business. SEE Business Solutions have created the ultimate sales, marketing, accounting, work flow management and reporting platform.